Presenting 152 Glen Holm Street, Mitchelton. Built in 2013 and positioned in popular Glen Holm Street, this stylish near-new contemporary home is just the perfect residence for anyone seeking a low-maintenance, quality lifestyle. 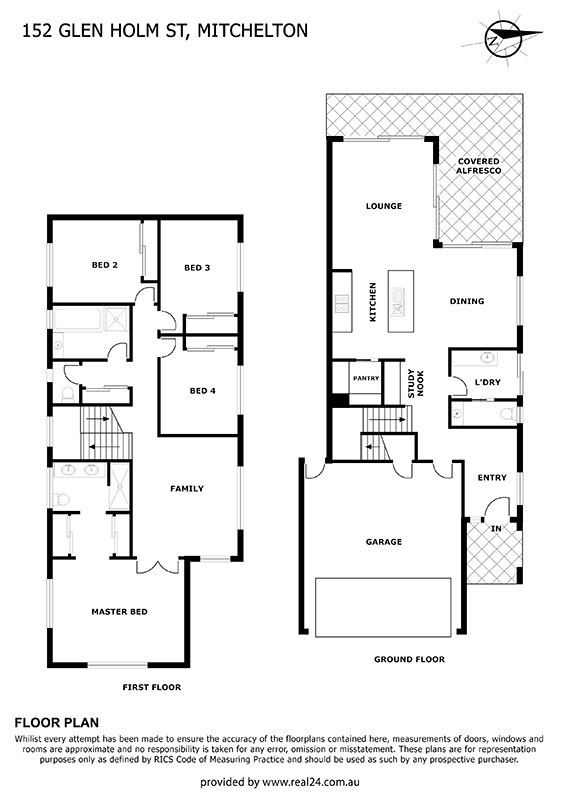 Inside you will discover a cleverly designed floor plan that delivers multiple living areas over two levels. Downstairs and at the heart of the home is a generous open-plan kitchen, dining and lounge area leading out to a covered outdoor entertaining area - perfect for outdoor living or entertaining with friends. A study nook, internal laundry and powder room also feature on this level. Upstairs features a separate living space as well as four bedrooms, all with built-ins, including a generously proportioned master bedroom retreat complete with ensuite and walk-through robe. Offering striking street appeal, there is nothing left to do except move in and enjoy.